SLOW JO CONGRATULATES ALL OSCAR® WINNERS AND NOMINEES! 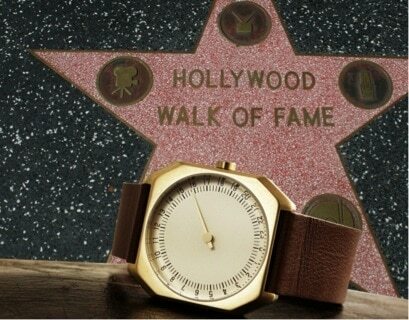 Of course we also hope that those nominees who didn’t win the golden man in the end will enjoy their new slow watch when it’s delivered to them as part of the coveted ‘Everyone wins at the Oscars®’ consolation gift bag today! Since most people would love to have more time for the essential things in their lives, we like to think that Hollywood’s icons may well appreciate a different and slow outlook on time (and life) as much as we do.